Headlined by USA-based Ghanaian musician Alidu Mohammed. Music, dance and drum-making workshops will converge at Music Xchange Ghana Project, held on September 16 at Alliance Française d'Accra. 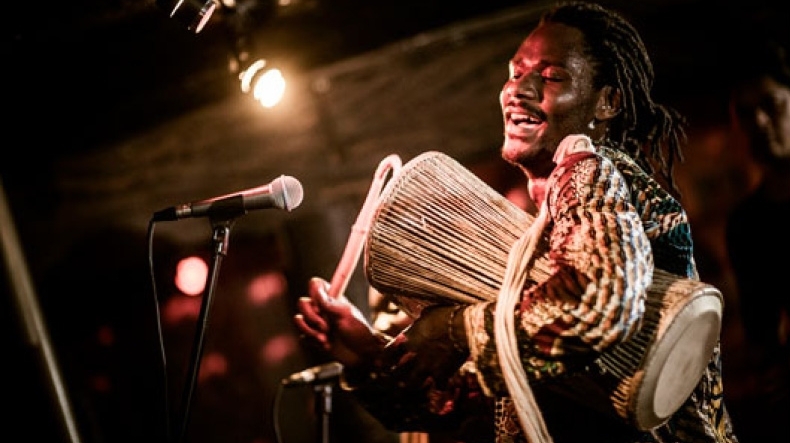 Headliner Alidu Mohammed, a Ghanaian musician based in USA, will be joined by Accra-based Africana Dance Company as well as students from Akropong School for the Blind and Berekuso. Visit the event's page here.